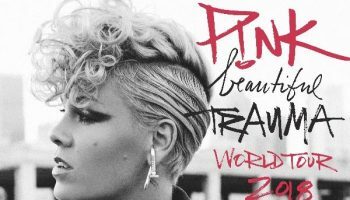 P!NK’s Opening Sydney Show Postponed – Spotlight Report "The Best Entertainment Website in Oz"
P!nk is suffering from an upper respiratory infection and has received medical advice that she should not perform in order to facilitate her recovery. Live Nation is working to reschedule the August 3 performance and will make a further announcement concerning these arrangements at a later time. All other performances on the Australian leg of P!NK’s Beautiful Trauma World Tour will go ahead as scheduled. At this stage the upcoming Sydney performances from Saturday, August 4 and onwards will not be affected.